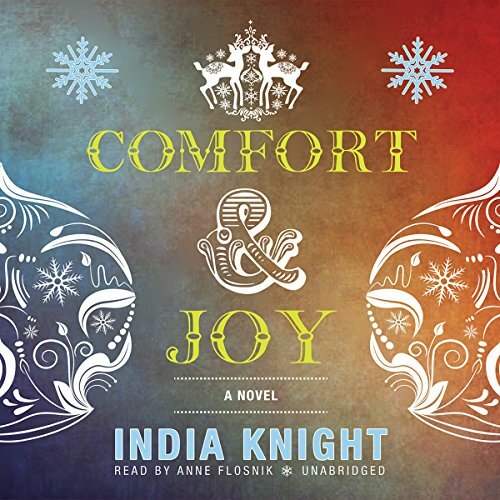 Showing results by author "India Knight"
It’s December 23, and Clara Dunphy is running around Oxford Street like a chicken with its head cut off trying to pick up “a few lastminute bits and bobs.” Despite the frenzy, the twicedivorced mother of three loves Christmas and always wants to make it perfect—a challenge even in the best of times but particularly when “family” means an extended network of inlaws, outlaws, exstepfathers, and hangerson totaling sixteen. Is the madness of Christmas really worth it? 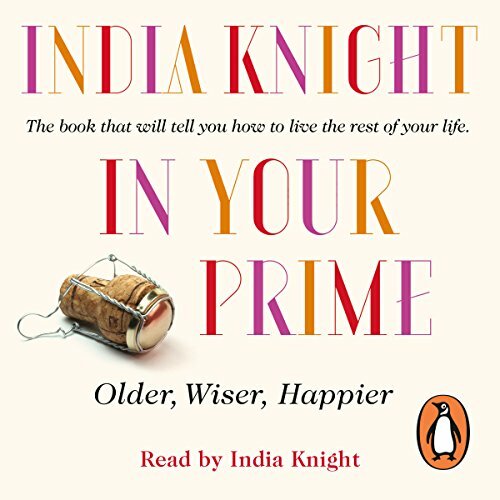 Penguin presents the unabridged, downloadable audiobook edition of In Your Prime, written and read by India Knight. Our mothers' 50 is not our 50. We have no map, no blueprint, no nothing. There is no longer any sense of what is and isn't age appropriate, or even of whether age-appropriateness is still relevant. We're supposed to be grown up, but we seldom feel it. 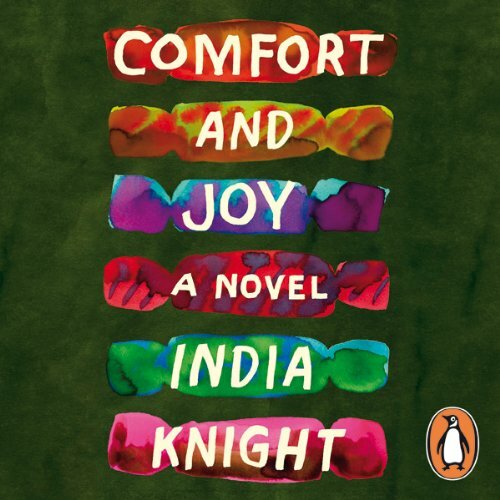 With In Your Prime, India Knight provides answers to the modern-day dilemmas of getting older.